For any father his daughter is always the prettiest girl in the world even the king of Romance, Shah Rukh Khan believes it. Shah Rukh was at the recent Kolkata film festival when he spoke about his love for his loving daughter Suhana. The actor was asked, by the Time of India in an interview about how a few of his endorsements for products like fairness cream have created controversies over years. SRK said that he has never tried to be dishonest to his followers and doesn’t judge people based on their physical appearance. “Well, if I still smell a little honest beneath all that’s public about me, then trust me, I’ve never tried to be dishonest with anyone. I mean, who am to do so? I was never the best-looking guy, the tallest person, the most able-bodied person, the best dancer, the guy with the nicest hair, not from a fine lineage and I did not come from an acting school that taught me to be a Hindi film hero. So how can I belittle someone on any of these seven- eight aspects?” he said. The actor further added that because his wife and kids are also ‘normal people’, he would be abusing them too if they judged a person on these superficial qualities. ” I’m a lower-middle-class guy with none of these trappings. The only thing that must have worked for me is honesty. But look at me now, because of my stardom, I’m good looking also; I’ve become a poster boy! What joke is that? I used to have posters of Cheryl Ladd and Clint Eastwood in my room. I never thought Main Cheryl Ladd Ban Jaunga Ya Toh Main Clint Eastwood Ban Jaunga. 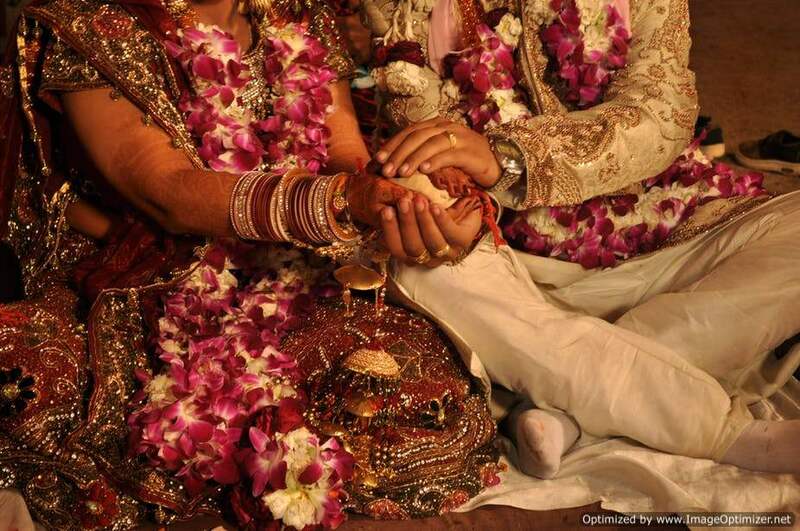 The aspect was never a part of my life,” he added. 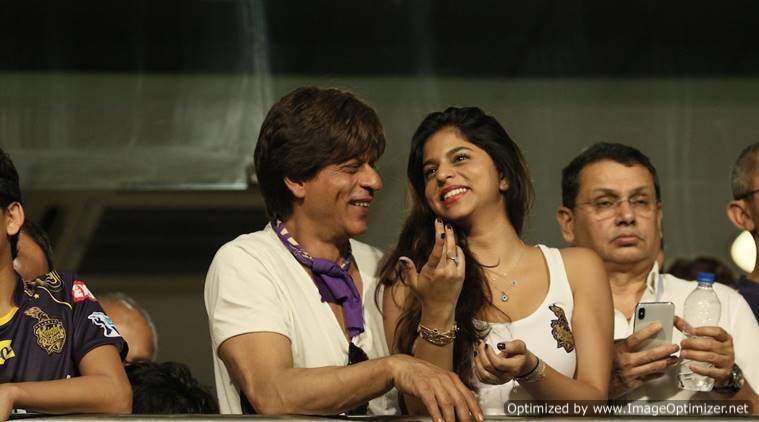 Shah Rukh then talked about his daughter Suhana: “I” ll be honest; my daughter is Sanwali (dusky) but she’s the most beautiful girl in the world and nobody can tell me otherwise,” he said. Suhana turned 18 this year and made her magazine cover debut with Vogue. During her interview with the magazine, she expressed her desire to become an actor in the future.